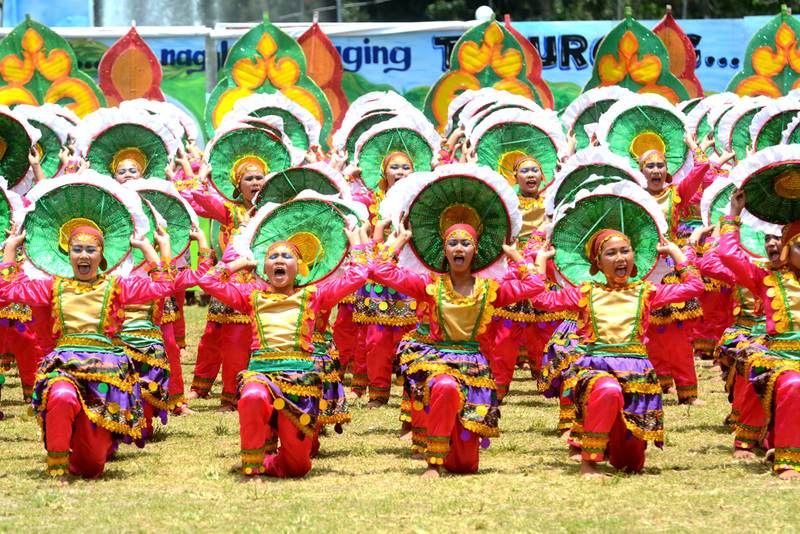 Talakudong Festival may not be as popular as the other festivals in the country but it surely has its own charm. What makes it distinct with the other festivals is the use of kudong or headgear in addition to the colorful and vibrant costumes. 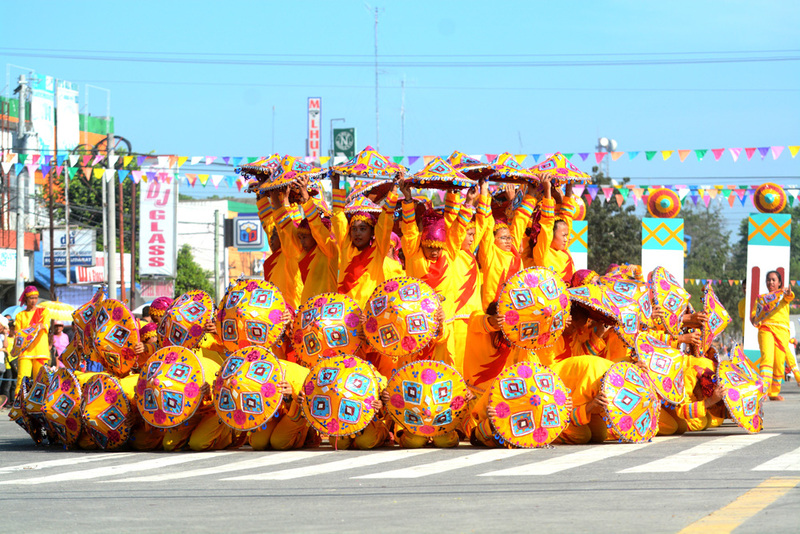 Participants carry painted and decorated kudong while they perform in the streetdancing and field demonstration competition. This year’s competition was participated by six contingents from different schools in the elementary, secondary and tertiary levels in Tacurong City. The festival started with a streetdancing competition and ended with a field demonstration. Tribu Kudong from VF Griño National High School and North Tacurong District emerged as the champion and also received all the special awards such as Best in Musicality, Best in Costume and Best in Field Demonstration . Tribu Kadsayap from AS Bernardo National High School, Raja Muda National High School, and South Tacurong District bagged the 1st Runner Up trophy while Tribu Manubiaw from Tacurong Pilot Elementary School took home the 2nd Runner up award. Spectators including myself were wowed by the performances of the six contenders. It’s truly something to watch out for every year. It was my first and definitely won’t be the last.